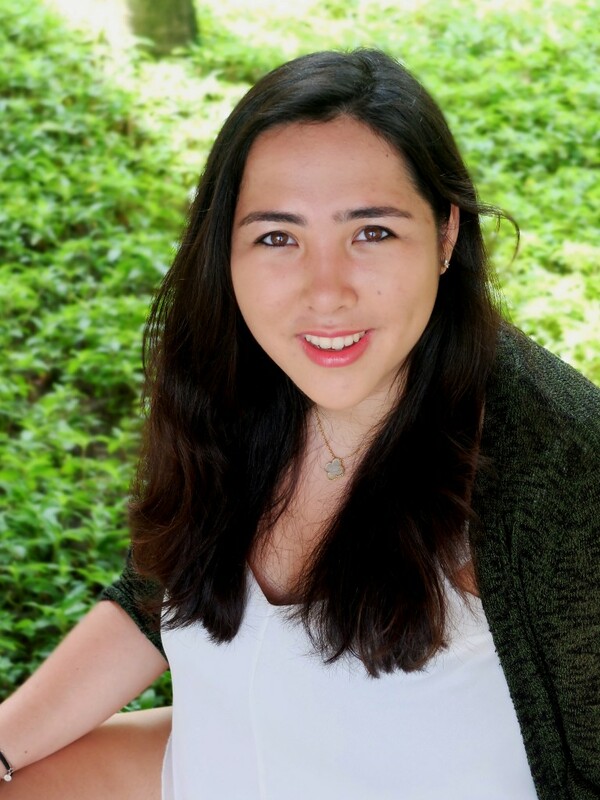 Michelle Elman is a five board accredited body confidence coach and an award-winning body positive activist. She began her career in 2014, establishing Mindset For Life, and starting as a life coach specialising in body confidence using her qualifications as a Master Neuro-Linguistic Programming (NLP) Practitioner, Master NLP Coach, Time Line Therapy™ Master Practitioner and Master Hypnotherapist, alongside her degree in Psychology. She created her campaign Scarred Not Scared in 2015 after she noticed there wasn’t enough representation for scars. Having had 15 surgeries in the space of 20 years, she began sharing her experiences using the hashtag #ScarredNotScared and in July 2015 posted her first bikini picture online addressing the belief that “People With Scars Can’t Wear Bikinis”. Within 24 hours, the image had gone viral. It was featured in over 60 publications including The Today Show, The Daily Mail, The Independent, MTV, Cosmopolitan, People, Seventeen, The Mirror, and Buzzfeed. And it was shared by Zooey Deschanel and George Takei. By then, her Instagram post had gone worldwide from Netherlands and Israel to Portugal and Italy, and it had started a conversation she felt the world needed to have about surgery, illness, chronic pain and ultimately scars. Since then, she has remained an active voice in the body positive community with her social media presence expanding to over 225k followers across her two Instagram accounts (@ScarredNotScared and @BodyPositiveMemes) and has broadened to include respective Twitter, Facebook and YouTube accounts. She continues to be frequently cited in the media with her body positive posts receiving frequent media attention which can be viewed on her press page. In addition, she is often invited onto TV and radio worldwide for her expert opinions, including features on Sky News, Channel 5 News, BBC Radio London, BBC 5 Live and LBC, as well as radio in Hong Kong, Ireland and Los Angeles. Michelle has also earned a strong reputation as a speaker on these topics with her talks being praised as “relatable” and “honest”. Most recently, she gave a TedX talk in London and the talk titled "Have You Hated Your Body Enough?" has gone on to be viewed over 40,000 times on their YouTube channel. In 2018, she was awarded Body Positive Activist of the Year by the Yours Awards and she released her debut book "Am I Ugly". She is also a Be Real Ambassador, a charity that works to raise the nation’s body confidence and target the body image issues that young people face in society. Michelle has worked with a number of brands including Kia, Sony Music, BooHoo, Yahoo StoryTellers, Marina Rinaldi, Simply Be, Katy Perry Fragrances and The Body Shop.